Apple vs FBI court battle was never really about one particular iPhone belonging to a terrorist in San Bernardino, California which FBI wanted Apple to unlock for them. Since beginning Apple was defending itself on grounds of Privacy and trust of its users above anything else. Most of the Silicon Valley had stood with Apple along the course. Stakes have become higher in this privacy-security debate with Whatsapp’s latest move. 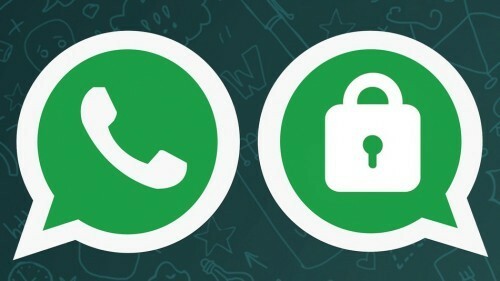 WhatsApp, the world’s most popular instant-message app with more than 1 billion users, is now fully encrypted on all platforms: Android, iPhone, Blackberry and others.With end-to-end encryption in place, not even WhatsApp’s employees can read the data that’s sent across its network. In other words, the messaging app is making it virtually impossible for foreign governments and U.S. agencies to intercept instant messages and voice calls, even with a warrant. “The idea is simple: when you send a message, the only person who can read it is the person or group chat that you send that message to. No one can see that message. Not cybercriminals. Not hackers. Not oppressive regimes. 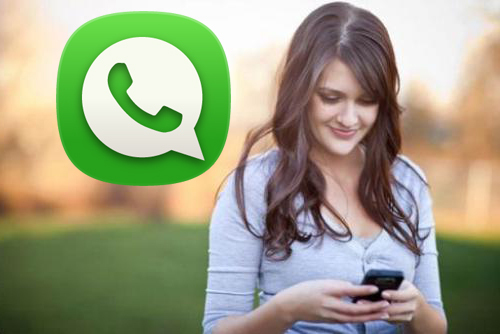 Not even us,” WhatsApp co-founders Jan Koum and Brian Acton wrote in a blog post on Tuesday. “Building secure products actually makes for a safer world, (though) many people in law enforcement may not agree with that,” says Acton, who previously worked at Internet giant Yahoo before co-founding WhatsApp in 2009 alongside Koum, one of his old Yahoo colleagues. With encryption, Acton explains, anyone can conduct business or talk to a doctor without worrying about eavesdroppers. With encryption, he says, you can even be a whistleblower—and not worry. WhatsApp and Open Whisper Systems, a group of software developers that has helped the company integrate the “end-to-end” encryption into its platform, however, believe that the issues are security and privacy. “What we’re doing is trying to make private communications simple,” not thwart criminal investigations, says Moxie Marlinspike, founder of Open Whisper Systems. According to Moxie, criminals and terrorists will use encryption regardless of what commercial firms do. Some al-Qaida-linked groups have released their own encryption platforms. Open Whisper Systems has developed the encryption protocol for WhatsApp – the same protocol used for an Open Whisper messaging app called Signal, which has millions of users. Over the next year, Open Whisper Systems will continue to work with additional messaging platforms to incorporate strong encryption, the group says.